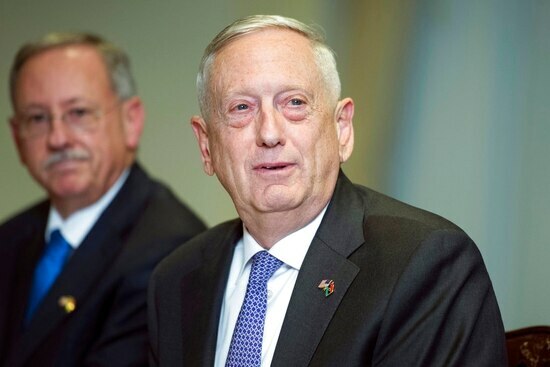 ISLAMABAD — Defense Secretary Jim Mattis pressed top Pakistani leaders Monday to “redouble” efforts to go after insurgents operating in safe havens, the Pentagon said, underscoring a long frustration with Islamabad over Taliban-linked militants that freely cross the border to conduct attacks against the U.S. and allies in Afghanistan. Both sides released comments saying that the U.S. and Pakistan are want to continue to work together and that Islamabad plays a key role in the struggle for peace in Afghanistan. In brief comments before their meeting, Pakistan Prime Minister Shahid Khaqan Abbasi said his country is committed to the war on terror and shares the same common objectives as the U.S.
Mattis met with Abbasi and army chief Gen. Qamar Javed Bajwa, as well as a number of senior Pakistani leaders and military officials and U.S. Ambassador David Hale. 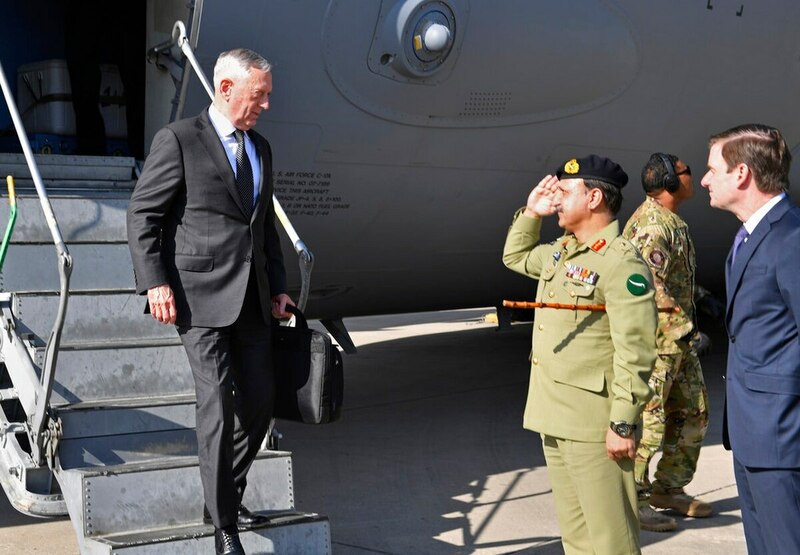 It was Mattis’ first trip to Pakistan as secretary. Mattis’ statement reflects persistent U.S. assertions that Islamabad is still not doing enough to battle the Taliban and allied Haqqani network insurgents within its borders. Since the start of the war in Afghanistan, militants in Pakistan have crossed the mountainous and ill-defined border to wage attacks, then return to safe havens in Pakistan, where they have had a long-standing relationship with the ISI, Islamabad’s intelligence agency. In a blunt assessment early last week, Gen. John Nicholson, the top U.S. commander in Afghanistan, said there have been no changes in Pakistan’s support for militant networks. “We’re hoping to see those changes,” he said. Following Mattis’ visit, Pakistan’s prime minister’s office released a statement saying there are no safe heavens in Pakistan and that the nation was committed to eradicating terrorism once and for all. 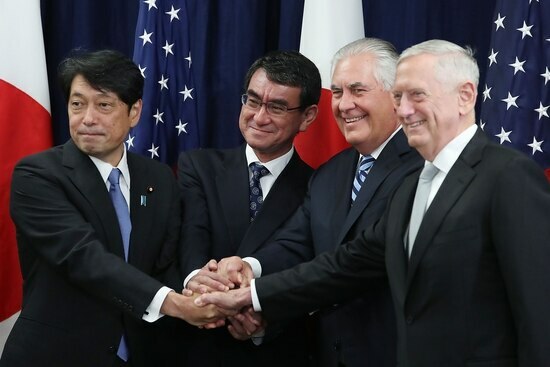 “I am sure the U.S. defense secretary is also carrying a wish list with him but I don’t think Pakistan will accept any dictation as it has already demonstrated its seriousness in fighting terrorism, and Washington in recent weeks has appreciated and acknowledged Pakistan’s sacrifices in war on terror,” he said. Gul said relations between Pakistan and the U.S. have gone from bad to worse since the Trump administration announced Afghan strategy in which Pakistan was degraded and India was elevated.